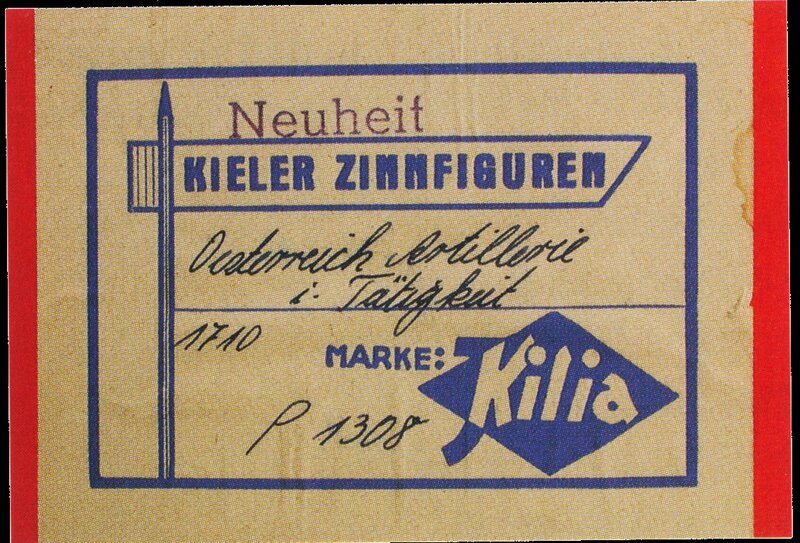 Until the 1990th, it was common at the Kiel Tin Figures Workshop to offer painted figures in sets. The sets comprised aproximately 10 to 20 figures of a certain theme. The sets were published in catalogues. 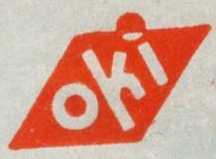 They were produced in two qualities: The ‘Oki’ type was simple with regard to tin and painting. The ‘Kilia’ type, however, was of higher quality tin alloy and of a higher painting quality. Nowadays, you can find these sets only second hand. However, there are a few collectors who compile the sets according to the old lists, paint the figures and put them in boxes, which are similar to the original ones, including the labels. The sets shown here are from Marbod Gerstenhauer who systematically compiles the sets of the ‘Sorten-Liste’ F. We thank Mr. Gerstenhauer for providing the pictures and the accompanying figures-lists. 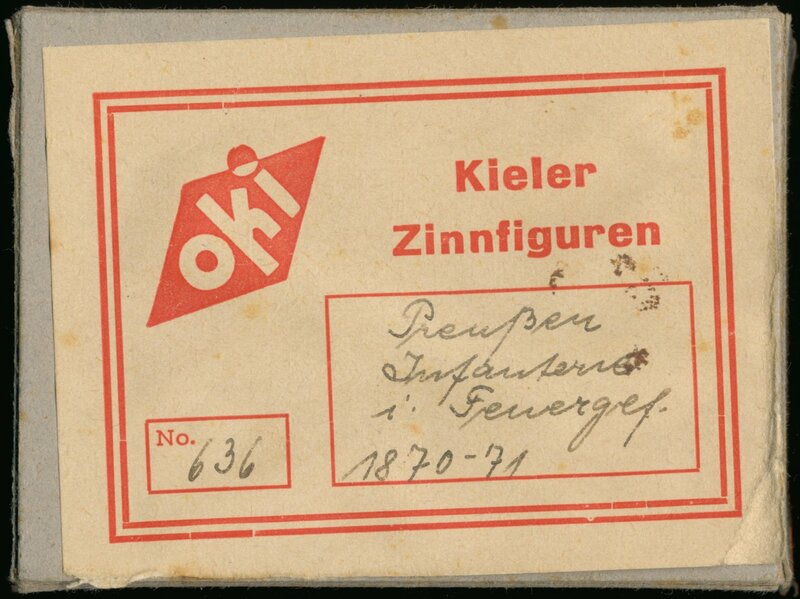 More information about sets or ‘packages’ (Packungen, as they are called in German) can be found in Dr. Egon Kannich: ‘Kieler Zinnfiguren’, Volume I and II, as well as in Douglas H. Johnson's ‘The (In)Compleat Kiel, A Collectors Guide, Part 1: Painted Sets & Figures’.